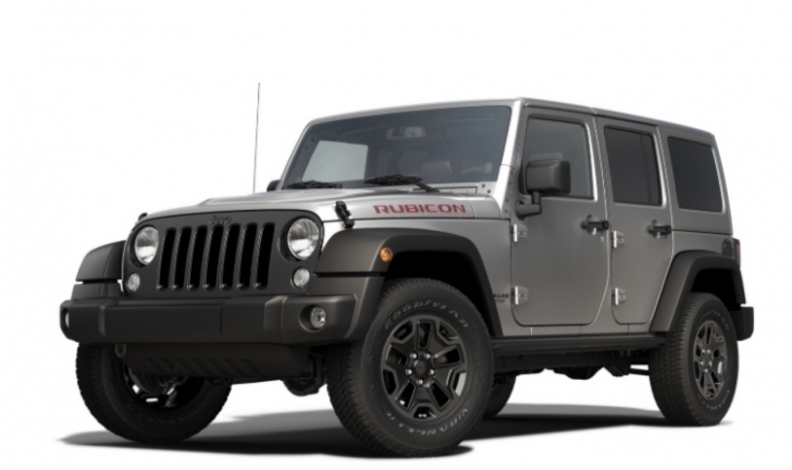 Jeep Wrangler, which has topped the list for eight straight years, posted an all-time record with the 2014 model year off-roader holding 91 per cent of its original MSRP. Used-car retained values have reached a record high, according to Canadian Black Book’s latest survey, but may be poised to decline. The overall industry average retained value for four-year-old vehicles across 20 categories this year is 53 per cent, surpassing the previous record of 51 per cent, CBB says. Small pick-up trucks were the top category, retaining 73 per cent of their value. Full-sized luxury crossover/SUV and full-size pick-ups were next, at 61 per cent. Other category winners included the Chevrolet Corvette, heading the premium sports car group for the first time with 88 per cent retained value, CBB said. Toyota’s FJ Cruiser, a previous winner in mid-sized crossover/SUV, headed the list again this year at 83 per cent. The Toyota Tacoma won the small pick-up category for the ninth consecutive time, retaining 81 per cent of its value. The CBB awards, announced at the Toronto International Auto Show, are more than just bragging rights for the winners. CBB president Brad Rome warned retained values could retreat. “Market conditions, most notably the increase in supply in the U.S. and Canada is expected to put downward pressure on prices moving forward,” Rome said in a news release. That means it’s an advantage to own vehicles that retain more of their value when it comes time to trade, said Brian Murphy, CBB vice-president of research and editorial. “High depreciation, the single most expensive cost of owning a vehicle, can be a backbreaker, especially if you are in a long-term loan, holding many consumers in negative equity where their vehicle is worth less than the outstanding amount due on the loan for almost the entire term of the loan,” he said. That’s not good news for owners of under-performing passenger car segments. The once-popular sub-compact category had an average retained value of 40 per cent, with some models below 30 per cent, the CBB report noted. Luxury cars held 43 per cent of their value, with full-size and compact cars retaining 47 per cent. Perennial winner Toyota took the overall brand award in car (56 per cent) and truck/crossover/SUV (71 per cent), while Porsche topped the luxury category at 66 per cent.